We’re at the Xmas Market! Come and tell us what you really think about Crouch End! Meeting fellow Crouch Enders and gathering their opinions about the neighbourhood is at the heart of what the Crouch End Neighbourhood Forum is about. 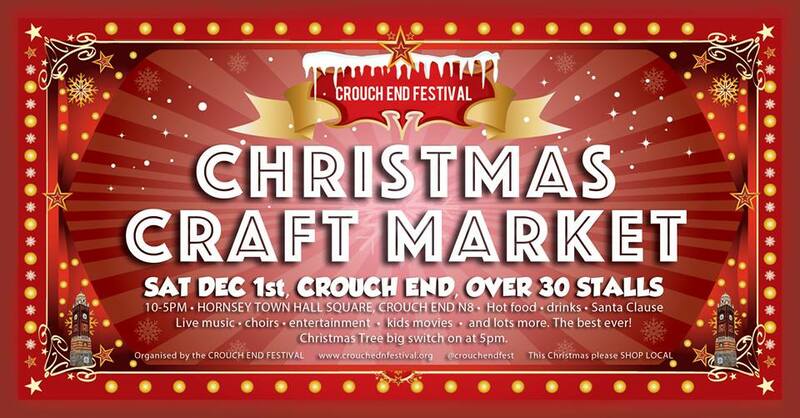 On Saturday December 1st in the Town Hall Square we’ll be running a stall devoted to things housing and development in Crouch End – let us know your thoughts, priorities and bright ideas. And don’t forget, new members are always welcome, no subscription necessary, and open to all. We now have over 250 people, local organisations and businesses signed up.